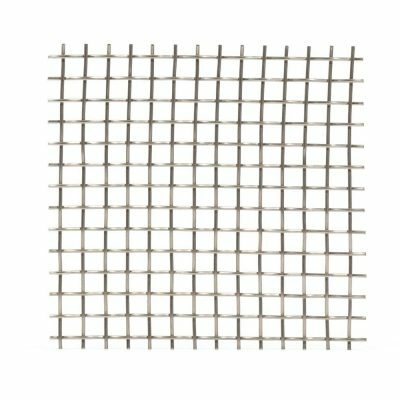 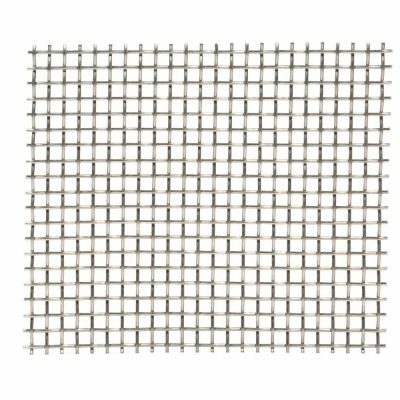 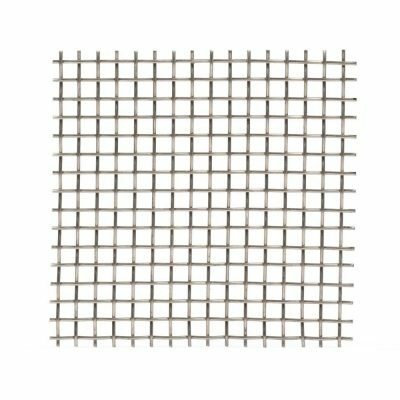 Wire mesh can come in several styles. 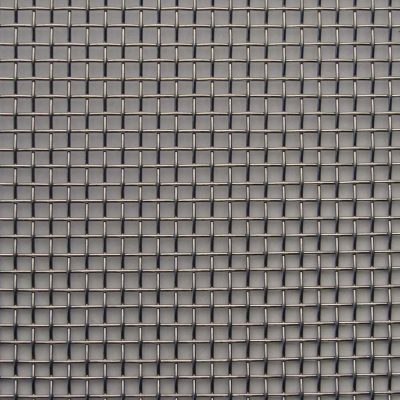 Woven wire mesh is created by weaving the strands of wire over and under each other so that they lock together into a sheet without any other processing. 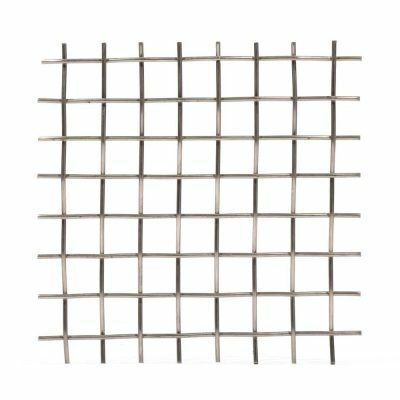 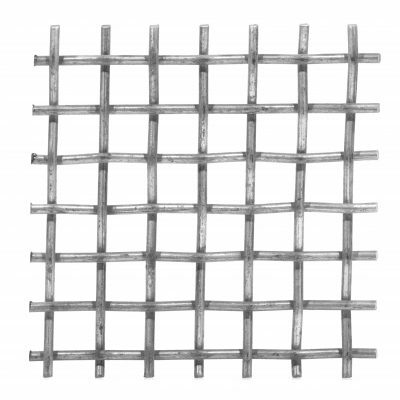 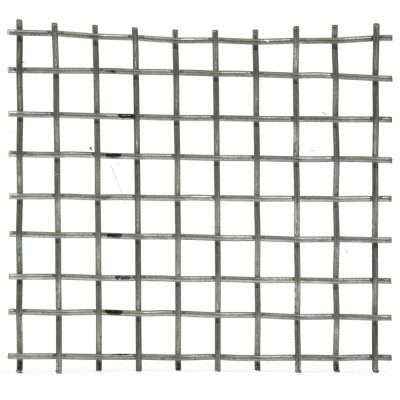 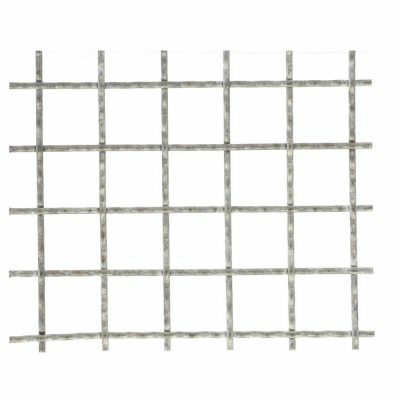 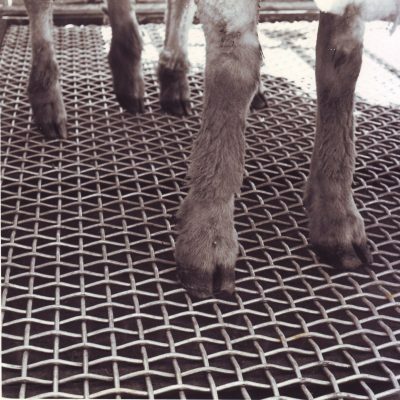 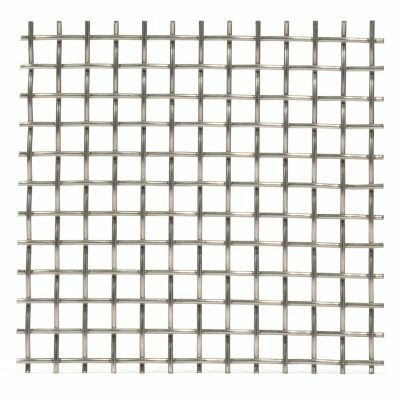 The wire spacing is typically the same in either direction, resulting in a square wire mesh. 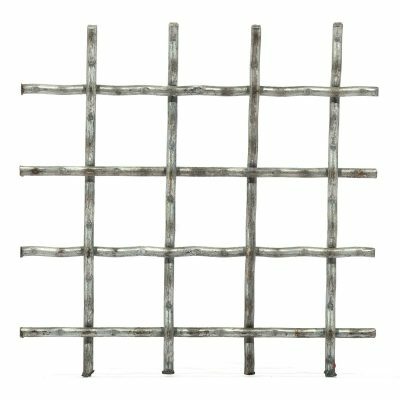 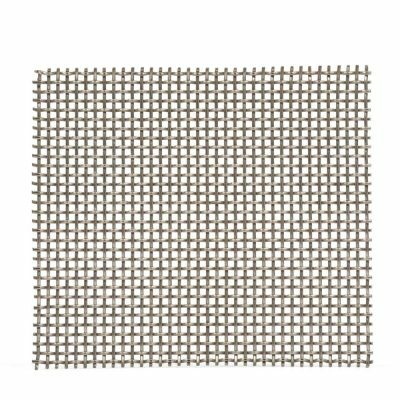 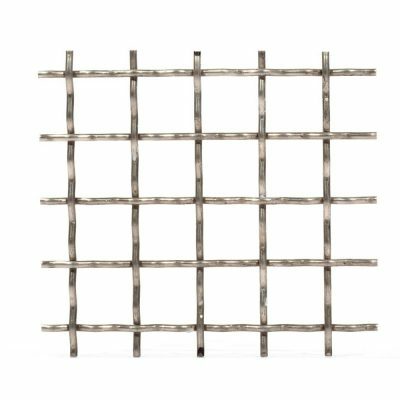 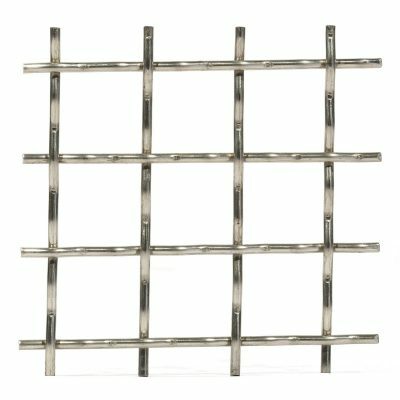 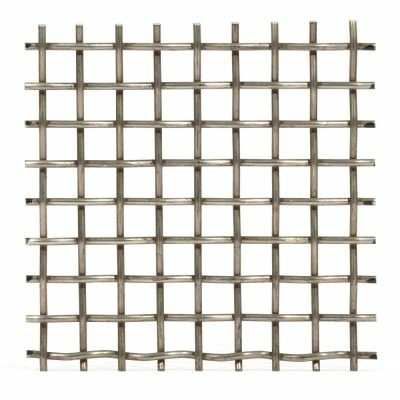 Stainless steel mesh, brass mesh and galvanised steel mesh are the most common materials and Meshstore Western Australia has these available in stock. 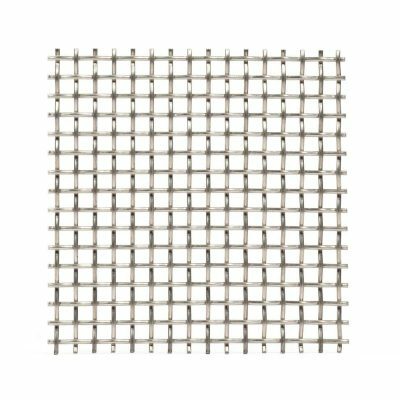 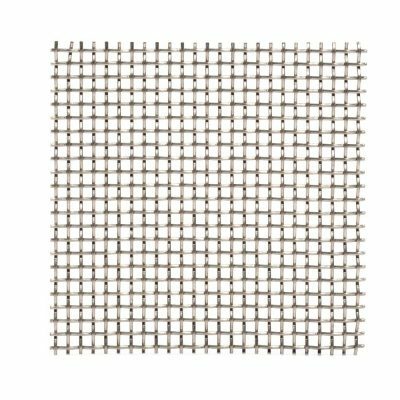 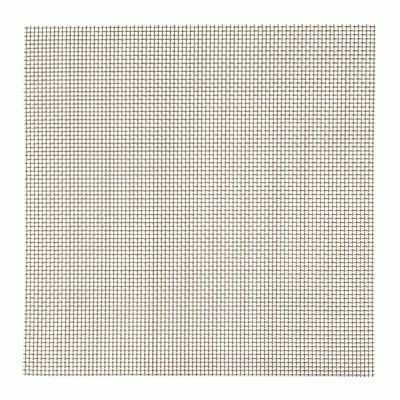 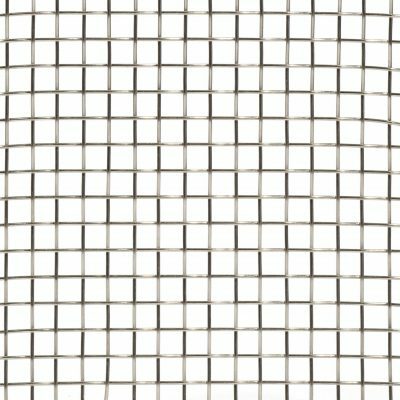 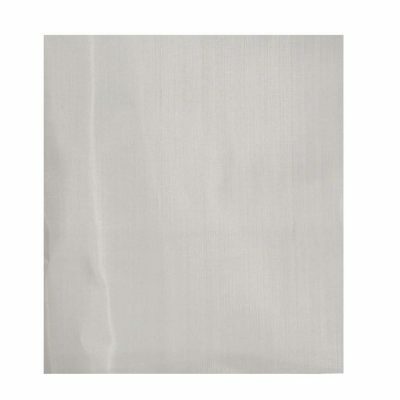 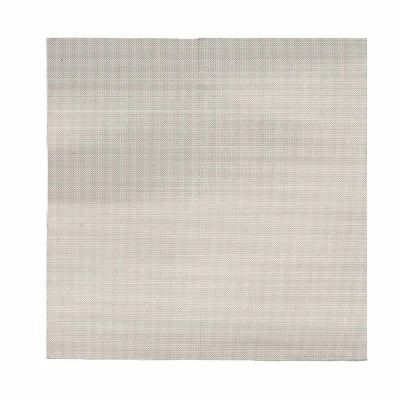 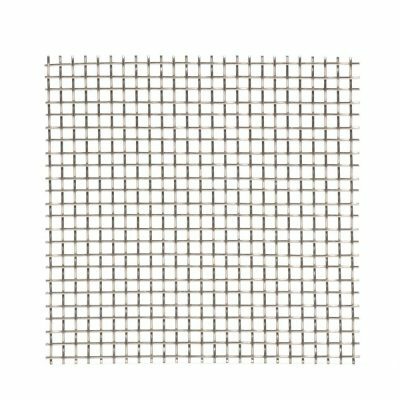 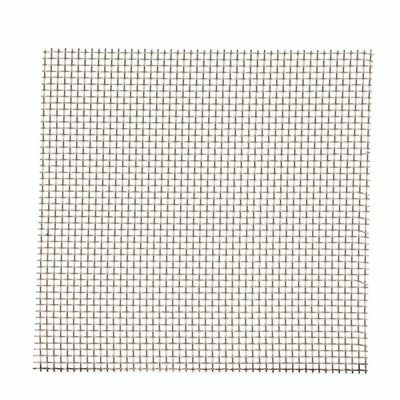 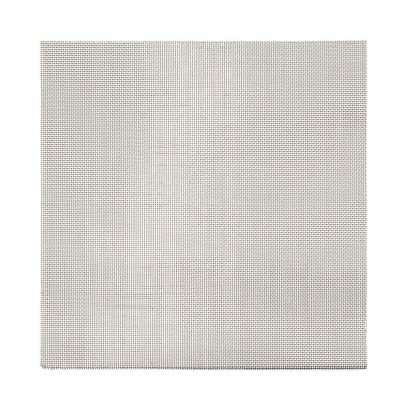 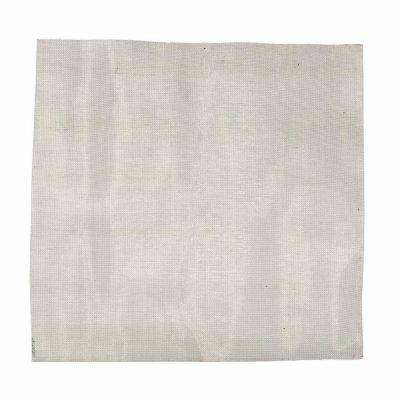 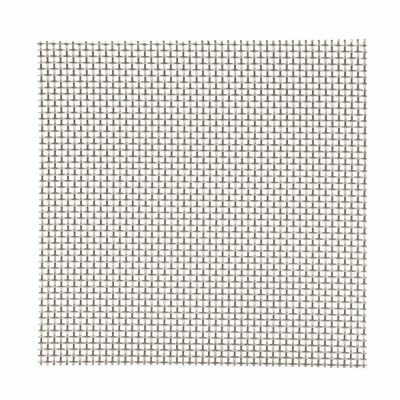 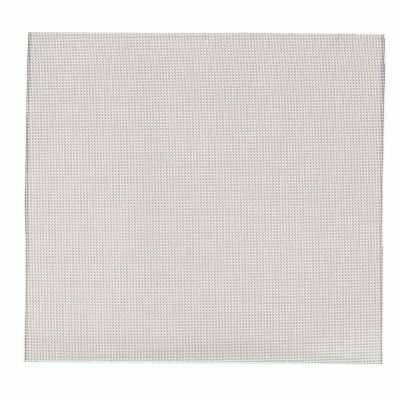 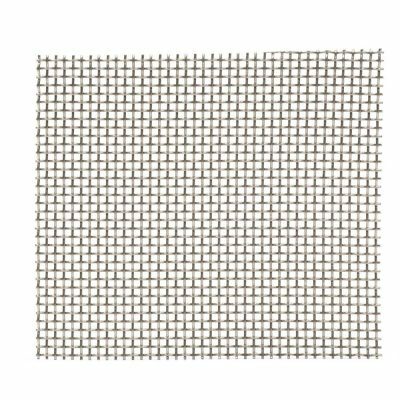 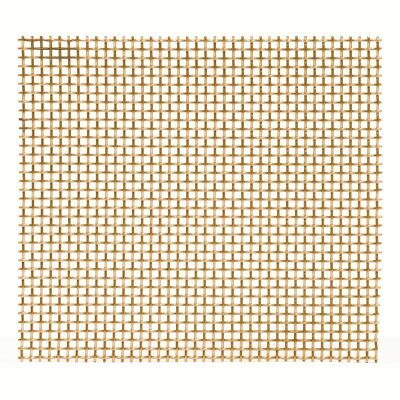 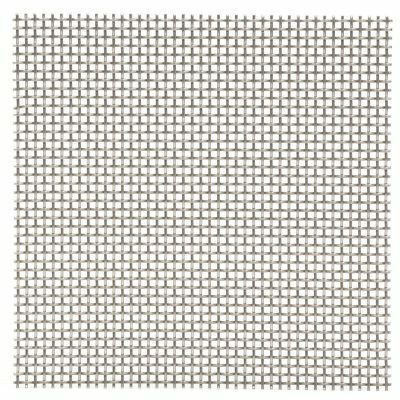 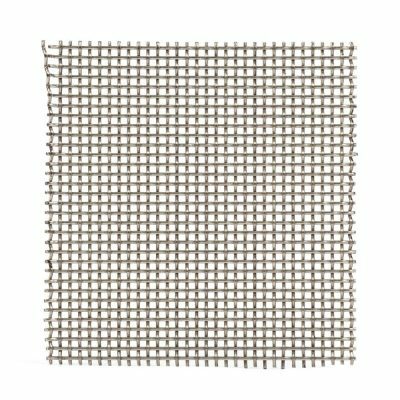 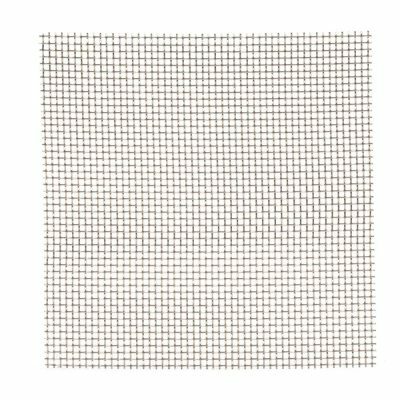 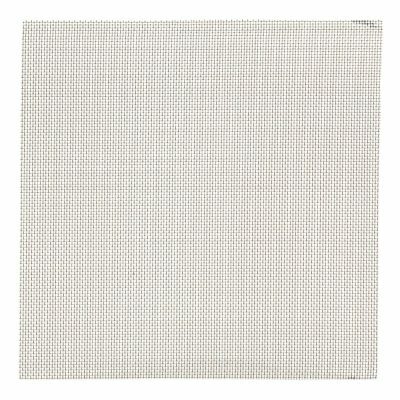 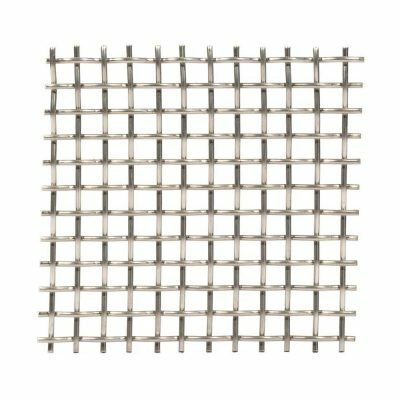 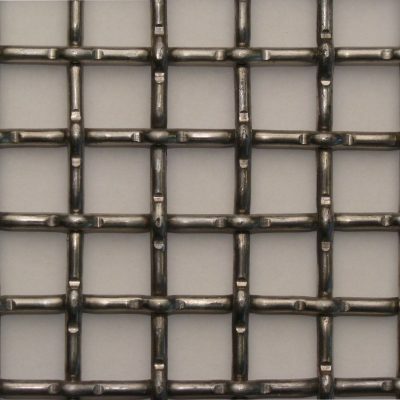 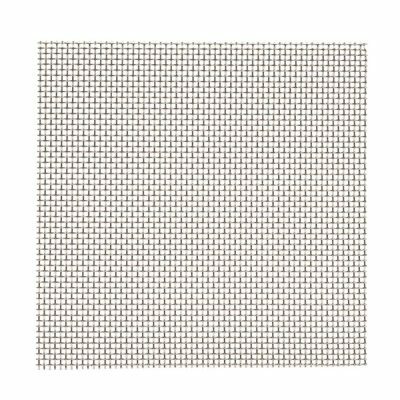 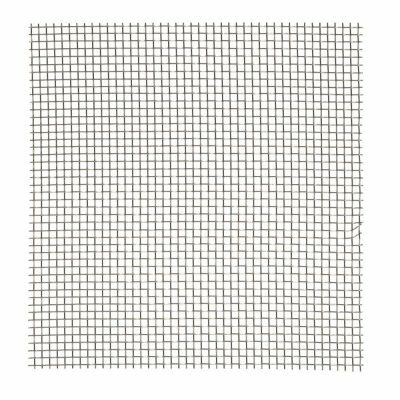 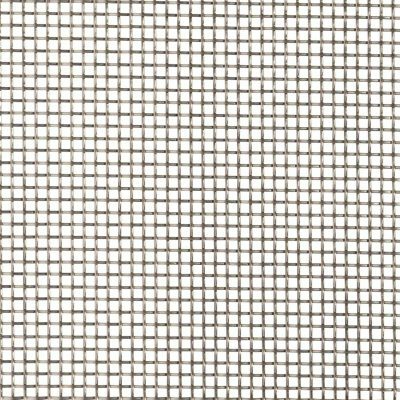 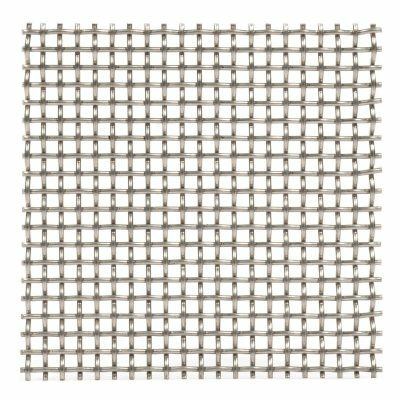 From super fine mesh for a filter or strainer all the way up to heavy duty mesh flooring.